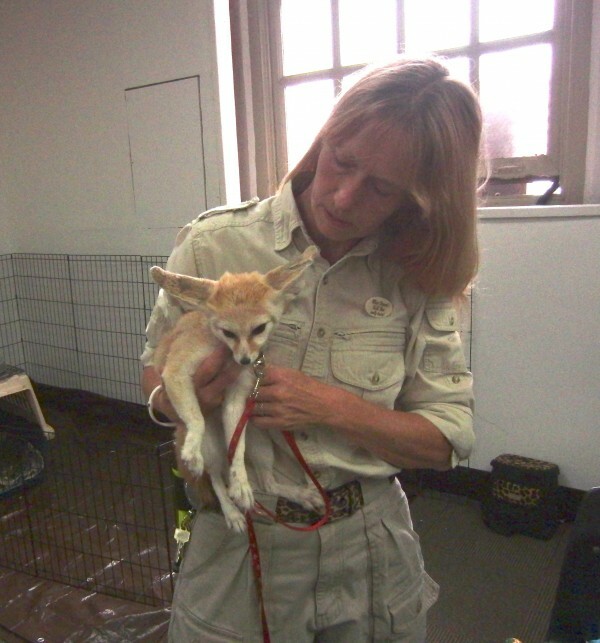 Canid of the Day: Fennec Fox! Okay, it’s Caturday, and I don’t have any cats. What I do have is a ridiculous animal with far too much in the way of ears. Perhaps that will do instead? I've been bitten by a few dogs in my time. 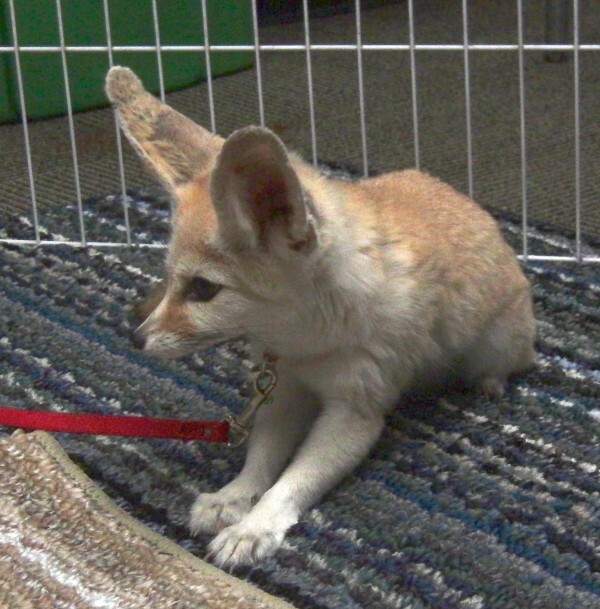 I would happy add a Fennec to that list if it meant I could play with him. Well, and it didn't remove any fingers. I spent a while adjusting the lighting on this one. 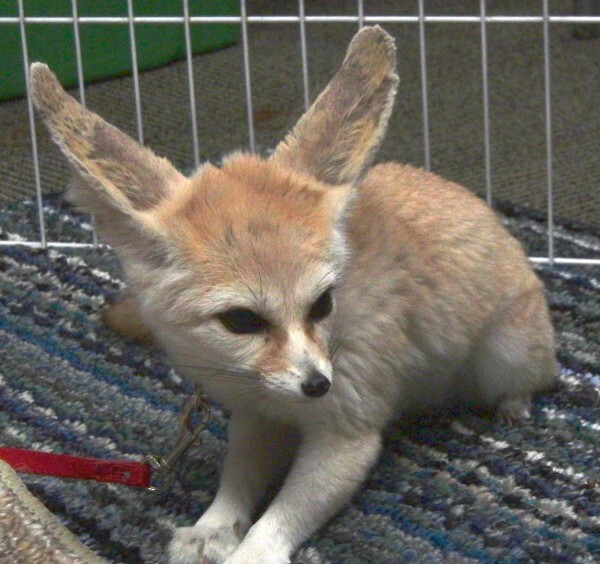 It took me some time to remember that Fennecs actually do have deep black eyes. Look into that ear. It is like a giant, deep, dark cave. An adorably cute cave. Aww. 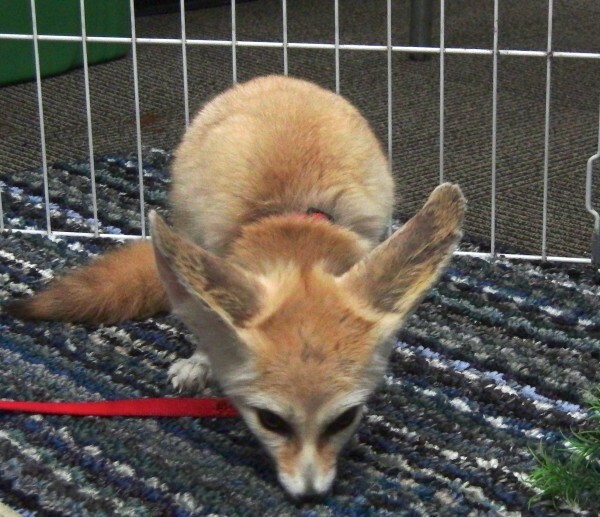 Poor Fennec! Don't get downhearted. Everyone thinks you're ridiculously adorable! His ears look a little gnawed on, but nothing too terrible. This entry was posted in Caturday Supplement and tagged Fennec Fox, Fort Mason, Marina. Bookmark the permalink. 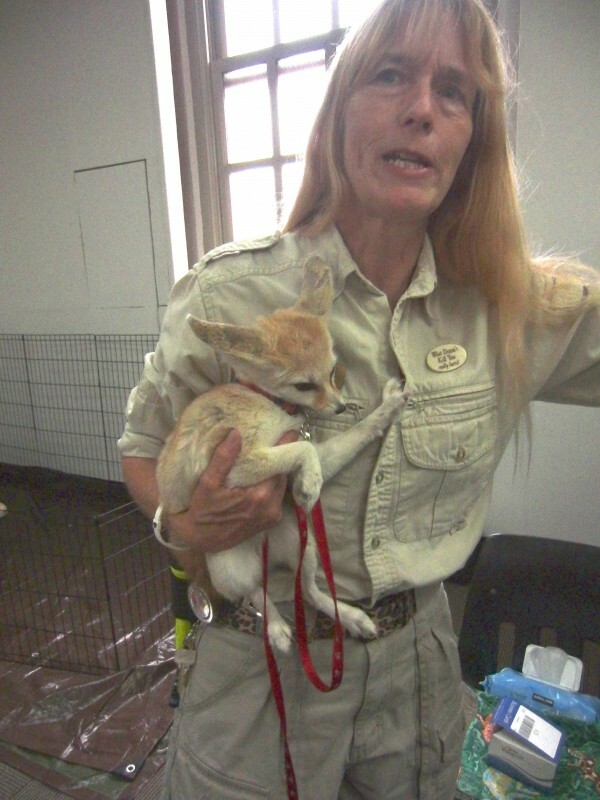 3 Responses to Canid of the Day: Fennec Fox! 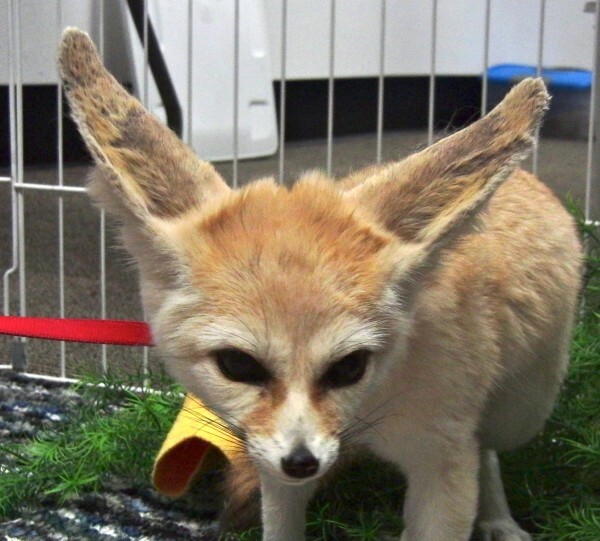 Can you please send me any information on how I can purchase a fennec kit in the Bay Area? Thanks!